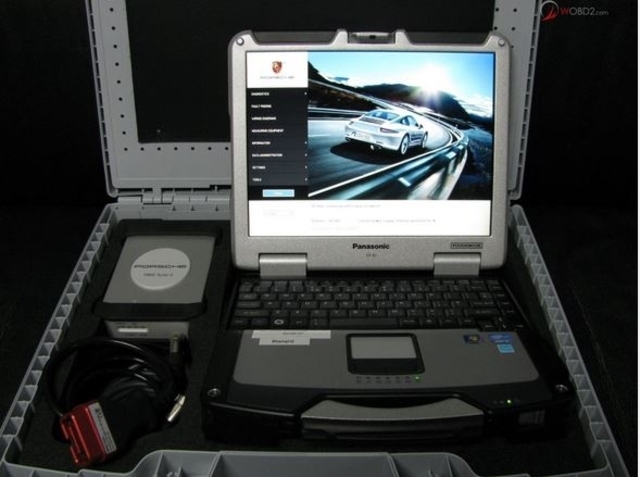 Here at JZM we are the only independent Porsche Specialist that use a PIWIS tester. It allows us and our customers PXN access and daily software updates. 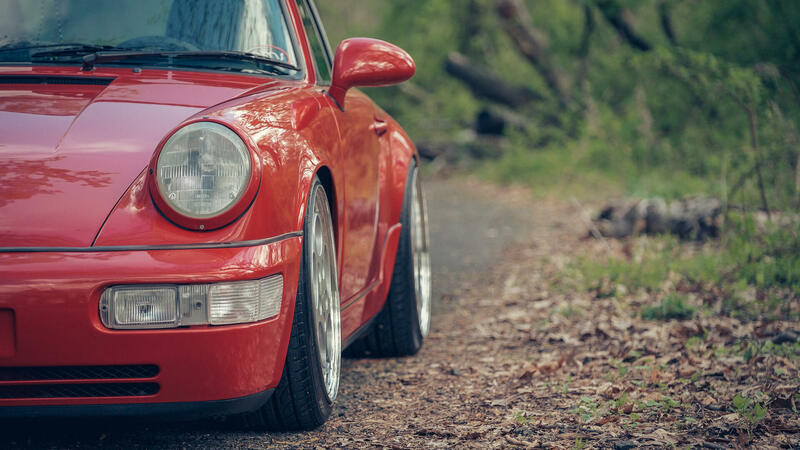 PXN stands for ‘ Porsche Xternal Network’. 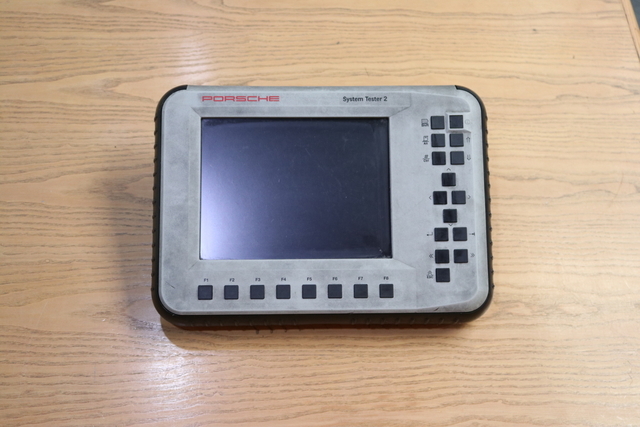 This means that our new machines log in to the main Porsche factory network and allows us access to all the latest technical updates and coding capabilities. 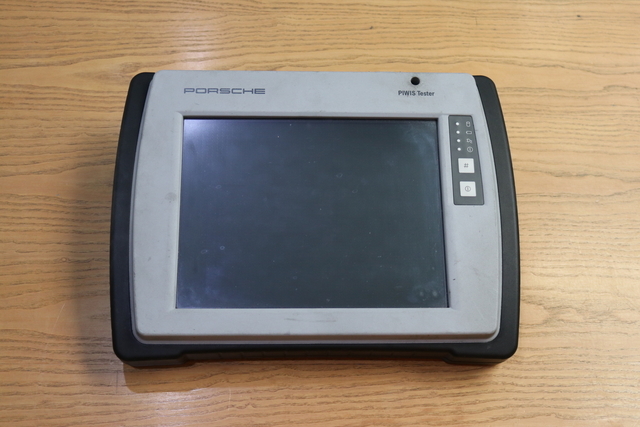 It is impossible to work on Porsche’s very latest cars without this technology. 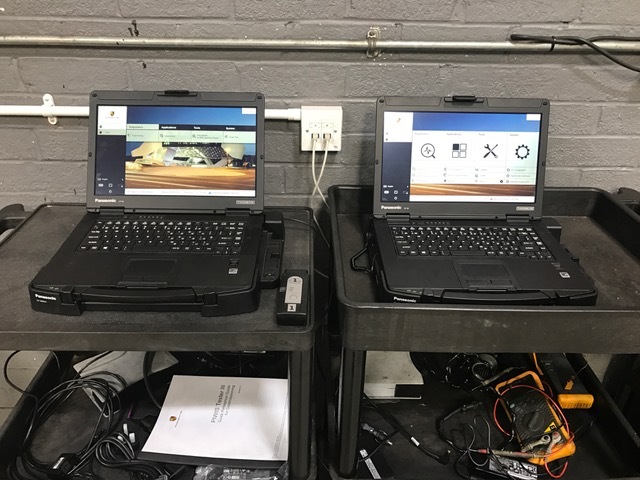 JZM has invested in factory training and official diagnostic technology since 1973, when Steve McHale completed his first official Bosch training course. 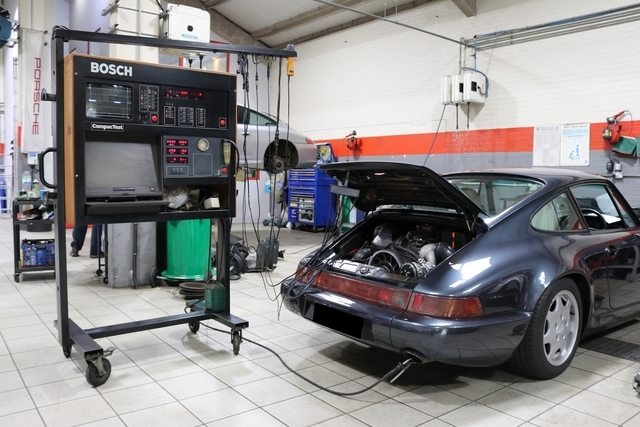 Since then, we have maintained a close relationship with the technical team at PCGB where our technicians regularly attend their manufacturer’s training courses. Starting with our current PIWIS 3 testers here are a selection of testers from the past. 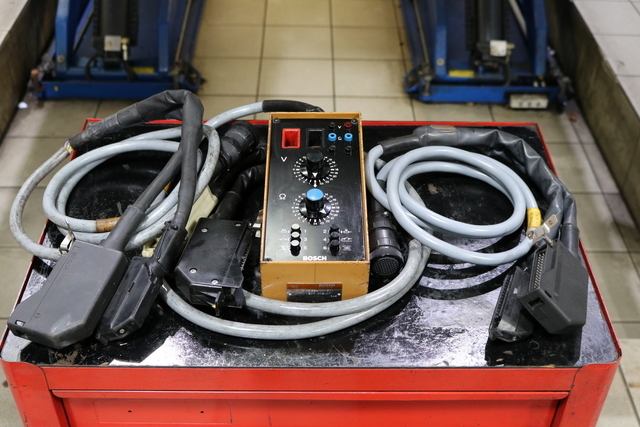 Some like the 4 gas analyzer, Motronic tester and K Jetronic tool are still in regular use. 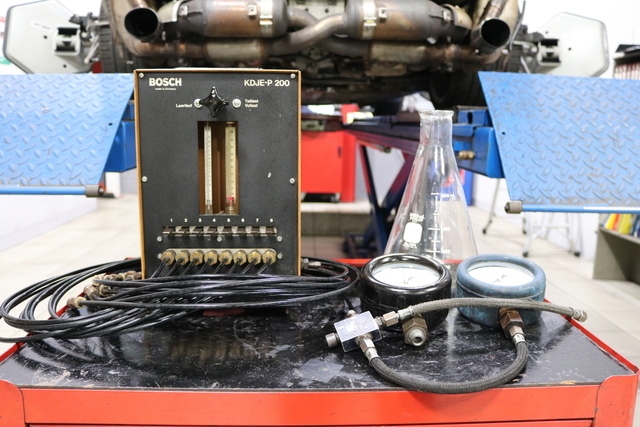 These older diagnostic tools and the knowledge needed to use them, enable us to diagnose problems with any Porsche from air cooled to the present day water cooled models. PIWIS II/KTS 500. 1997 >2005. Bosch KTS 300. 1989 >1995. 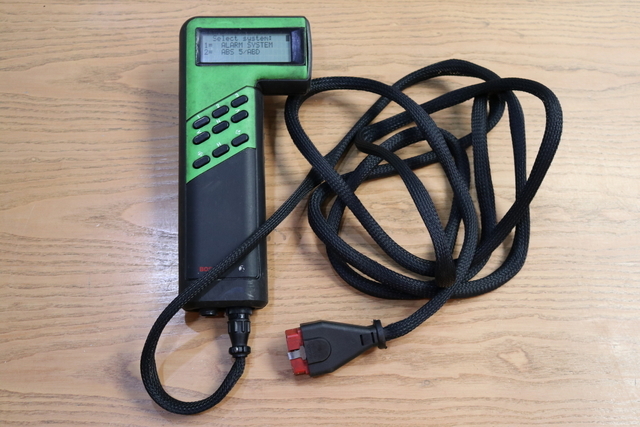 Bosch Motronic/LE/LH Tester. 1985 >1998. Bosch Compact Tester. >1998 with 4 gas analyzer, still used to this day to diagnose emmision problems. 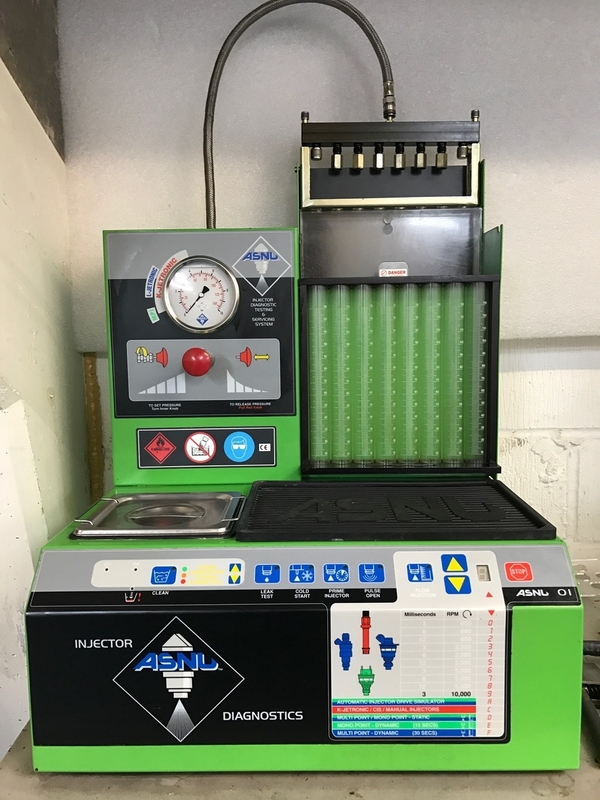 K Jectronic comparator tester and pressure gauges 1973 >1994. 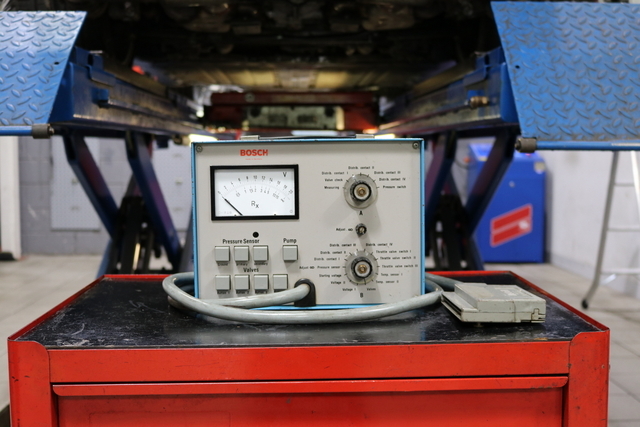 Bosch D Jetronic Tester. 1967 >1976. Used on Porsche 914. Ask a question to Steve McHale direct. He will get back to you personally at his earliest convenience.